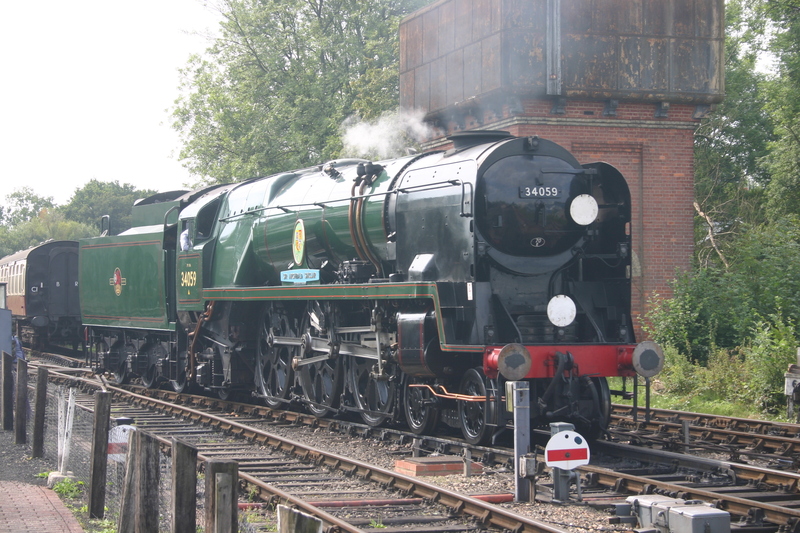 The Bluebell Railway has an impressive fleet of locomotives, many being unique surviving prototypes of a number of classes. Since the northern extension has been completed, the railway has been able to direct fundraising initiatives to catch up on overhauls and repairs. Today we have a look at some of the latest loco news from the line. The Bluebell Railway will be welcoming two Deltic class locomotives for the first time in the lines history on 18 and 19 April for their Diesel Gala. D9009 Alycidon and 55019 Royal Highland Fusilier (pictured above) will be starring, arriving via the connection with Network Rail in East Grinstead. There was a time when the Bluebell Railway had a 100% steam policy, but it’s nice to see now they are embracing diesel heritage. I’m sure these beasts will pull in quite a crowd! 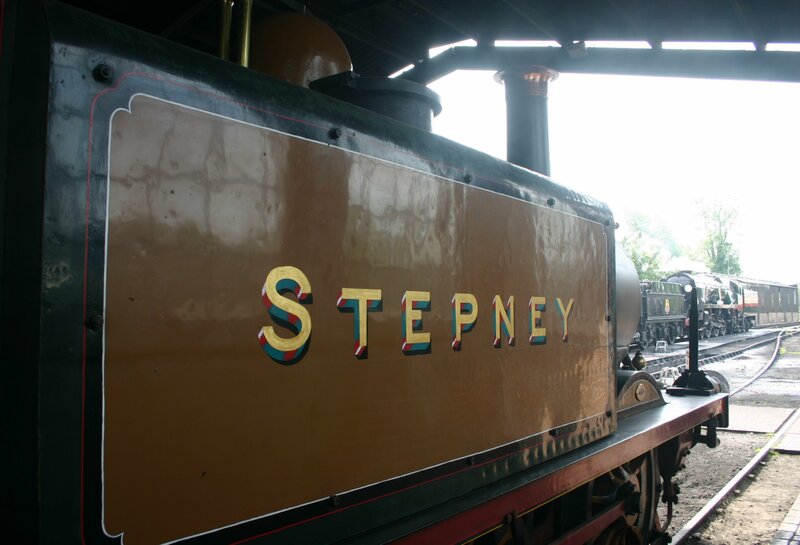 In other news, LBSCR A1X Terrier 55 Stepney is to return to Stroudley’s “improved engine green,” or golden ochre. Remarkably few of the surviving terriers have seen service in these beautiful colours. This is probably due to the locomotives being modified from A1 to A1X since wearing the livery in service, that therefore makes the livery technically inaccurate. Despite this, it’s good to see such vibrant colours returning to this old machine. 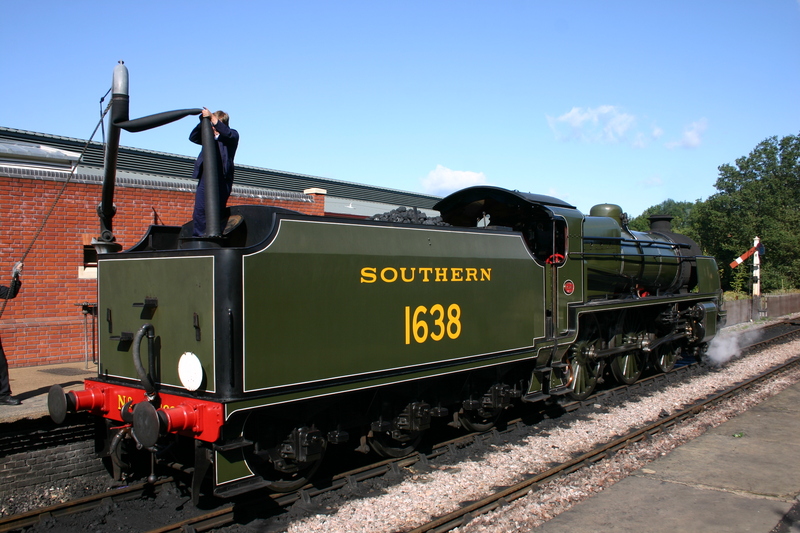 U class 1638 will be withdrawn from service this year as it nears the end of its’ boiler ticket. The locomotive is a popular machine and the railway have warned that withdrawal could be at any time soon due to pending potential repairs and advises those who want to see the locomotive to go sooner rather than later! 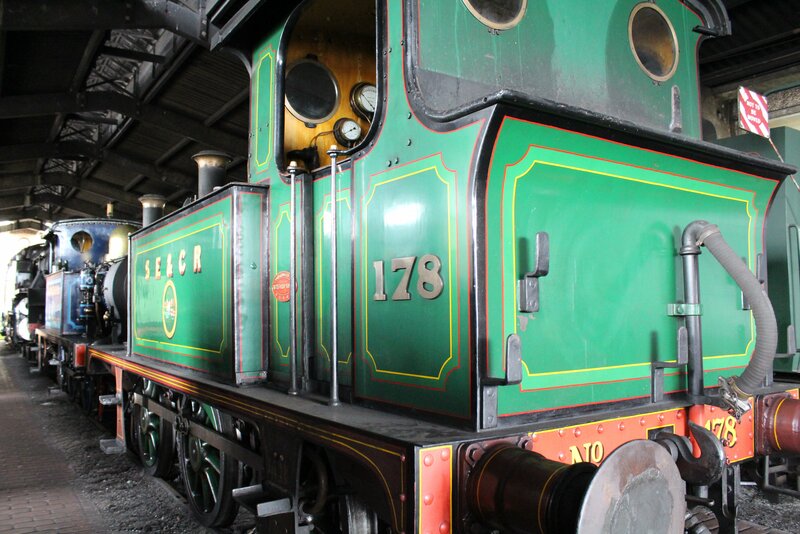 Due to a failed repair of its cylinder block, SECR P class 178 (pictured above,) will now only run for light duties. Meanwhile a new appeal has started for the overhaul of classmate SECR P class number 27. To find out more and to contribute please click here. 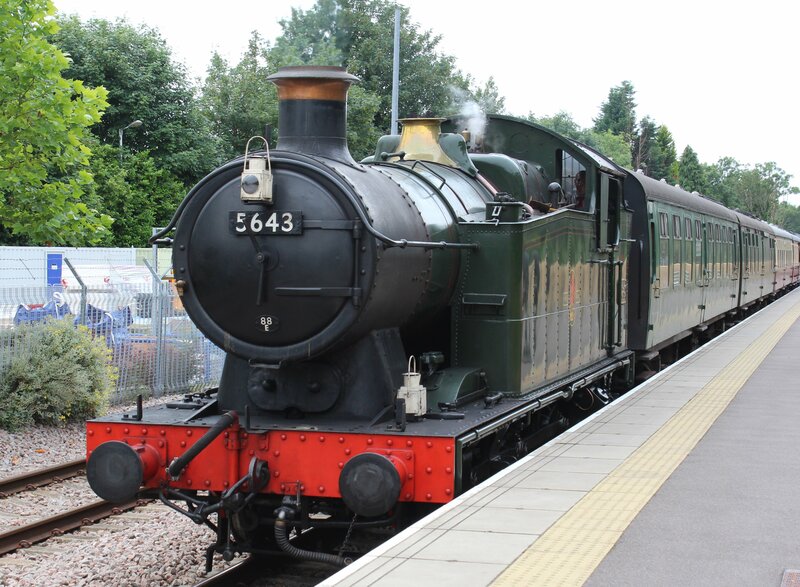 There is good news with the overhaul of Maunsell Q class 541. The unique steam engine is in the final stages of completion and will be running again soon. Also, there is continued progress on the overhaul of BR Standard class 5MT 73082 Camelot (pictured above.) Click here for an update. Ex-GWR 56xx class 5643 (above) has now returned to the Furness Railway Trust in Lancashire after its loan expired. The locomotive provided the line with a very good service whilst the railway concentrated on the now open Northern extension. 14/01/2015 in News - Preserved Railway. Will be going to the line sometime this year too, hopefully when the Q class is in action. It may not be quite as exciting as the radial, but a nice loco all the same!